Your responsibility as a designer is to think about how people with visual disorders will interact with your design. 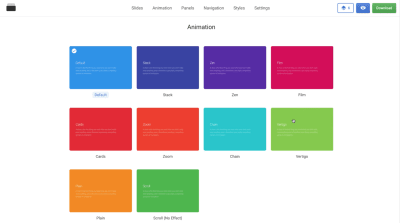 Check the WCAG’s guidelines on animation, and be sure that your design aligns with them. Track whether a user wants to minimize the amount of animation or motion. A special CSS media feature, “prefers-reduced-motion”, detects whether the user has requested that the system minimize the amount of animation or motion used. When it is set to “reduce”, then it’s better to minimize the amount of movement and animation (for example, by removing all non-essential movement).